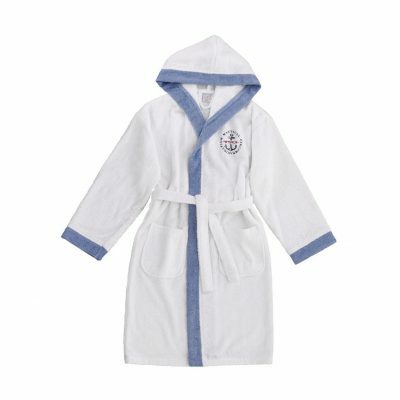 Young bathrobe (girs and boys) are the most important thing for a family. At home, at work if you are a mother or father, your brain usually on your baby. Babies are the most valuable wealth for you we sure. Thats why everything that are used for your baby should be first quality. To get hygiene, baby should have bath. But if the bath set is unquality, your baby can get some illness. Young girs and boys bath sets should be first quality. Bamboo, terry, cotton, jacquard, printered, embroidered kinds are waiting for your baby. Baby towels are sensitive and soft. Thats why your baby will have comfort with this sets.Different alternatives are fancy such as printed. You can choose this alternatives. You can buy bathrobes or towels one by one what you want or you can but them as set. Our all productions are first quality so baby bath setstoo. Bamboo is healty naturally. Thats why bamboo is the most prefered materials for the bath sets. Cotton is also healty materials and producters always prefer this material while they are producing bathrobes or some other thing. Baby towels should be produced regardfully. They should be hygienic and sensitive. There are different colour alternatives. The most prefered colour is the white as ever as. There are red, blue, yellow, pink and some other colour to your choice. You can also choose embroidered and jacquard alternatives. They are heaty and suitable for your babies. If you want a healty and beautiful baby bet set you can have a look here. The best baby bath sets are here. Your young bathrobe (girs and boys) can get comfort with the prepered baby towel specially. 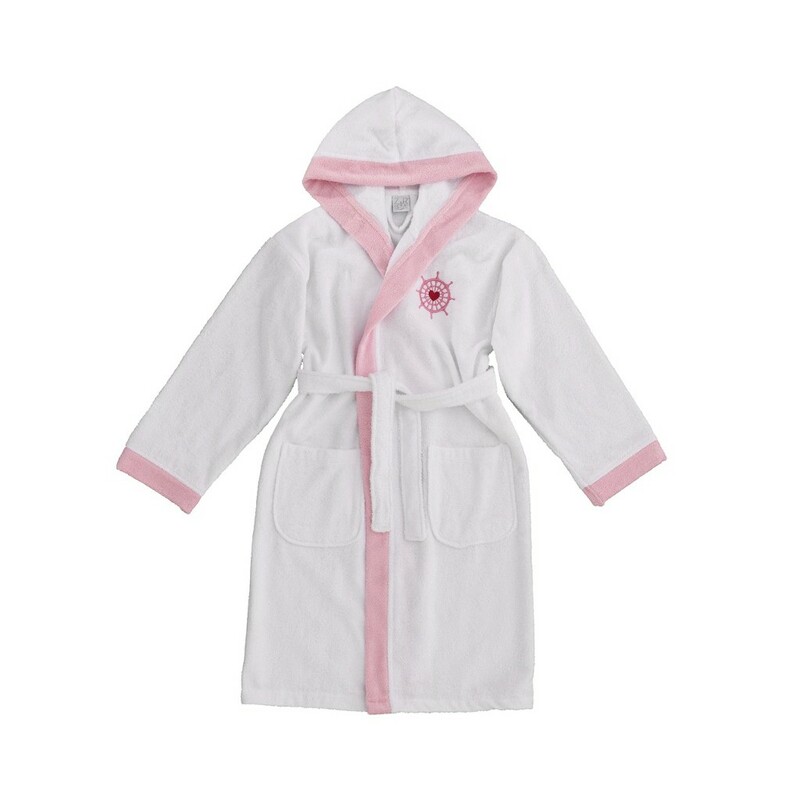 Baby bath sets consist of Bathrobes. The professional team monitors the every stage of the production. We get professional result after every production. You can also make use of this healty production. 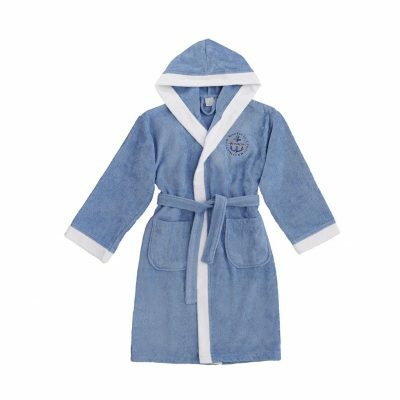 This young bathrobe (girs and boys) and bath sets are the most confidential production for your young. Antibacterial and confidential productions provide to advantage for your babies. 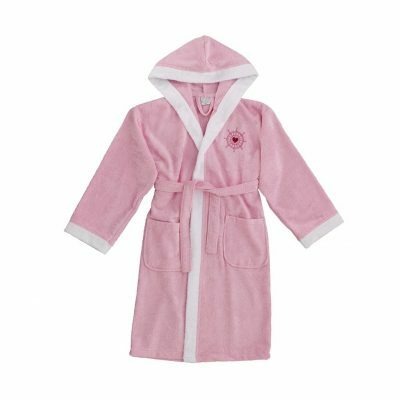 If you want that your baby get hygiene and comfort you can make use of young bathrobe (girs and boys) bath sets.Your baby can spend enjoable time with this alternatives. There are printed, jacquard and embroidered alternatives. You can get printed bathrobes what you want in same time. © Copyright 1989 – 2019 | Zorel Textile Ltd.